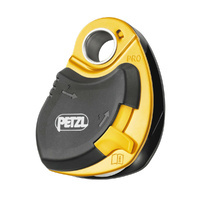 This is a fantastic useful upgrade to any rope access or rescue workers kit. 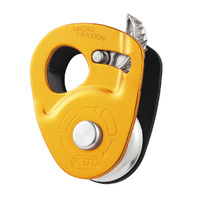 Beautifully made by Petzl, it is a high quality, high-efficiency pulley karabiner. 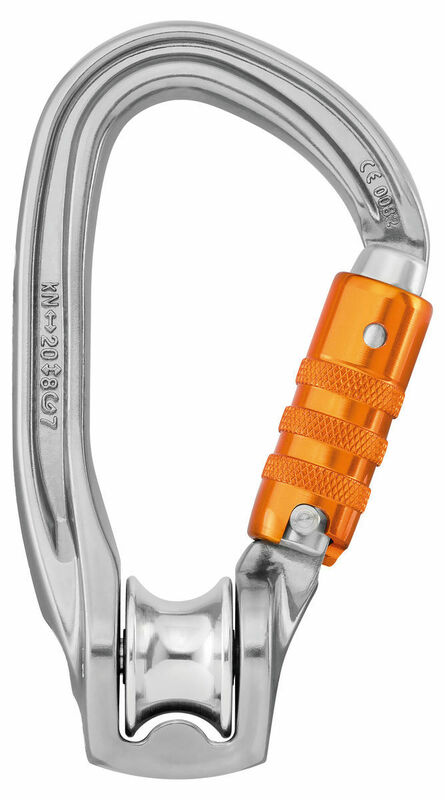 Use it to rapidly change direction by climbing on your descender or install it in any pulley system for rescue lifting or lowering. 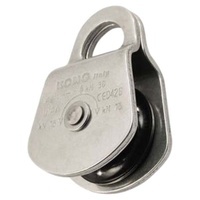 Designed to receive ropes 7 - 13mm in diameter.